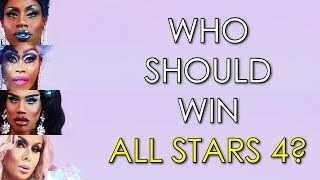 15:15FASHION PHOTO RUVIEW: All Stars 4 Finale with Raja and Aquaria! 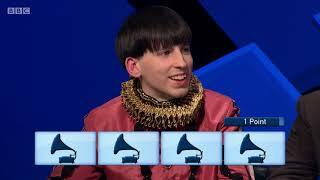 10:17UNHhhh Ep 66: "Hallowiener" w/ Trixie Mattel & Katya Zamolodchikova 28:45Only Connect S14E27 9:57Snatch Game (Season 7) w/ Adele, Donatella Versace & More! 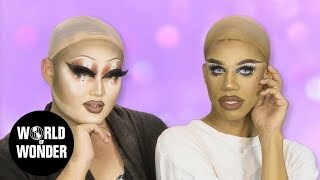 | RuVault 9:33UNHhhh Ep 75: "Online Dating Pt. 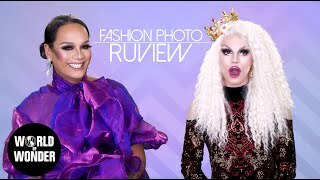 1" with Trixie Mattel and Katya Zamolodchikova 10:15Inside Peppermint's Broadway Dressing Room | RuPaul’s Drag Race Out Of The Closet 16:03FASHION PHOTO RUVIEW: Best Reads of 2016 w/ Raja, Raven, Alaska, Delta, Manila, Jiggly, Kim, Naomi 11:21UNHhhh Ep 82: "Roommates Pt. 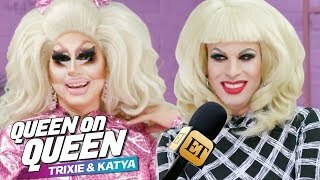 1" with Trixie Mattel and Katya Zamolodchikova 11:47Reading is Fundamental Supercut (Pt. 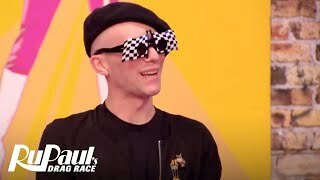 3) | Library Challenge (Season 9-10 + AS3) | RuPaul’s Drag Race 5:39Trixie Mattel Interviews Icon and Legend Katya Zamolodchikova 10:39M.U.G. 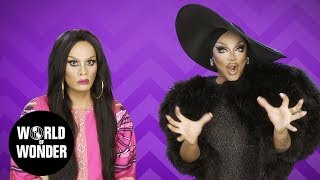 with Naomi Smalls and Kim Chi - Get Ready with Them! 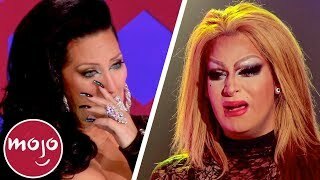 11:39UNHhhh Ep 80: "Apologies" with Trixie Mattel and Katya Zamolodchikova 18:57FASHION PHOTO RUVIEW: DragCon Looks with Monet X Change and Shea Coulee 14:03FASHION PHOTO RUVIEW: Season 10 ep 4 "Last Ball on Earth" with Raven and Raja 14:18Top 10 Times RuPaul's Drag Race Got Real 13:18FASHION PHOTO RUVIEW: All Stars 4 Episode 5 with Raja and Aquaria! 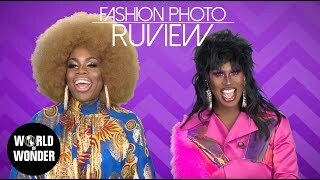 7:21The Pit Stop w/ Raja & Bob the Drag Queen | RuPaul's Drag Race (Season 9 Ep 8) | Now on VH1 12:49FASHION PHOTO RUVIEW: All Stars 4 Episode 2 with Raja and Asia O'Hara 4:41Who should win All Stars 4? 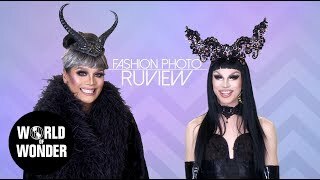 13:56FASHION PHOTO RUVIEW: Taylor Swift Red Carpet with Violet Chachki & Katya!